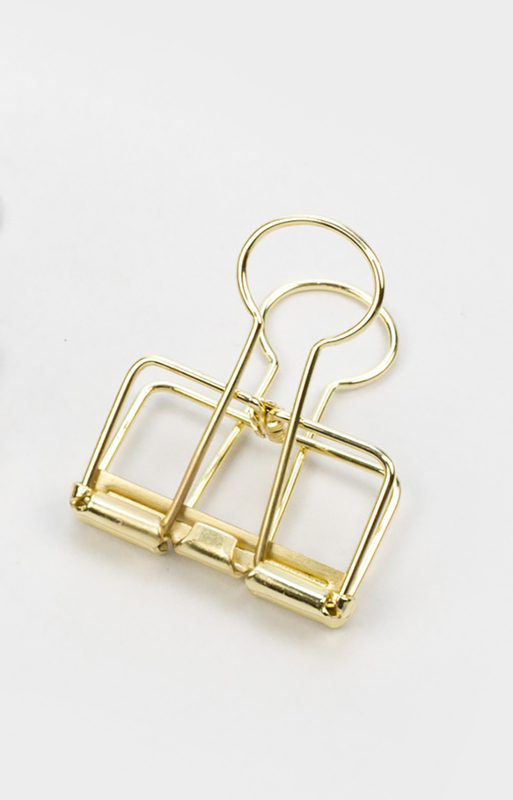 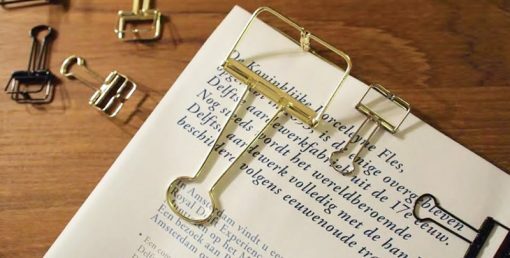 This metal binder clip is perfect for keeping documents together. Due to the clever design you can see through the binder clip. 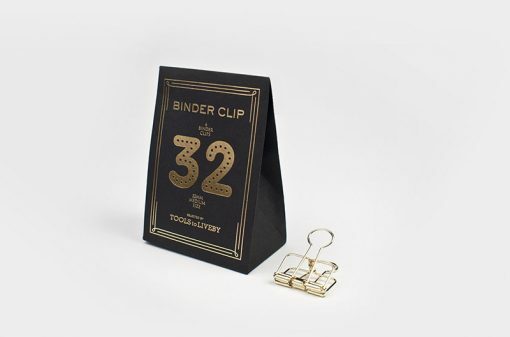 Enjoy this classic item. 6 pretty pieces come in beautiful packaging.